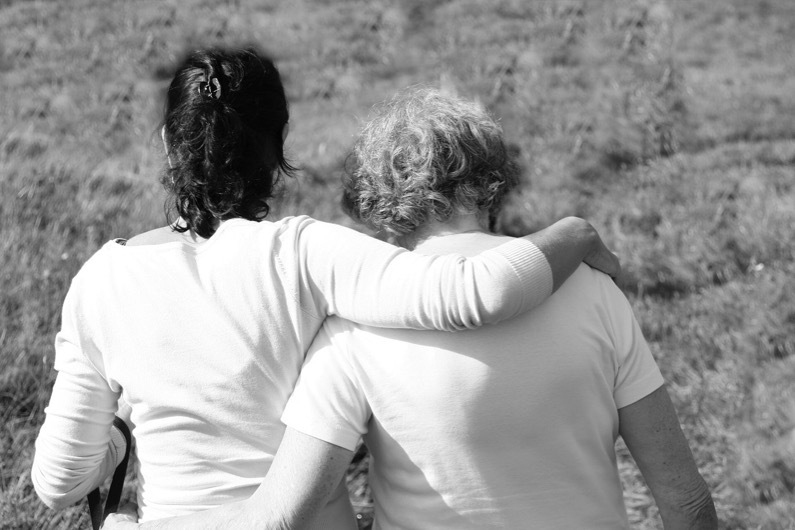 Accepting care can be a difficult task, especially if that care is from a family member. There are certain aspects of personal care which can be difficult for both the care giver and the receiver, and many don’t feel comfortable letting a relative do this for them. Whether your spouse, child or any other family member wants to help you live independently, it can be hard to turn down their offer. Your relatives might not want a stranger coming into your home as a full time carer, especially when they feel it should be their place to become your carer. However you need to decide what is right for you, and if you are more comfortable accepting care from a professional carer, this is something your family need to try and understand. A professional carer and a relative carer will have the same duties and perform the same tasks, but the standard may be different. Additionally, a relative carer may not be able to give you the 24/7 care they would like to if they have other responsibilities to deal with outside the home. If you decide to hire a live in carer through a care agency, they are guaranteed to be fully trained in providing suitable care. They will have professional education and training certificates including manual handling, first aid, safeguarding and food hygiene to ensure they have the right expertise for the job. More often than not, a professional carer will have years of experience in the industry. While a relative may have your best interests at heart, it’s unlikely they would have undergone thorough training or have as much caring knowledge and experience as a live in carer. When you are paying for a professional service, you have the right to complain if it isn’t satisfactory. This is one of the biggest benefits of hiring a live in carer – you can be completely honest about the care plan and the level of care, and make changes if needed without offending a relative. You’ll have a contract with the carer which will outline their responsibilities, and the care can be adapted when required. Many people would feel uncomfortable telling a relative carer if they forget to do a task or aren’t doing it well enough, which can cause problems. When a relative becomes a full time carer, it can put strain on the relationship. If you’d like to consider other options, take a look at our live in care service.